Though it wasn’t as leg centric as a plyocide session, it was a total body workout. I can definately feel it in my core and upper body. The music was great and the instructors really know how to keep you engaged. It wasn’t an easy workout by any means, was but i did enjoyed it more than usual cardio. It seemed to be a blend of Karate, muay thai, caporeia, and boxing. 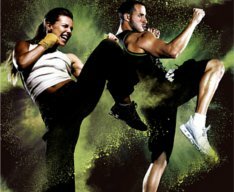 I know beachbody has a home program similar called Les Mills Combat so maybe i’ll check that one out after i finish p90x2. 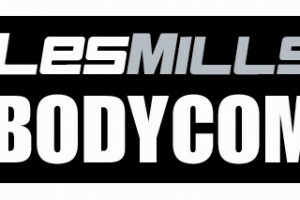 In the mean time there is a video below of les mills combat and if you are ready to come on the journey to #GetSuperheroRipped don’t forget to make me your coach!